When you’re servicing your vehicle through The Bus Center, you can add Paint and Body work to the extensive list of post-sale services available to our customers. We understand that a working and efficient bus or van is the priority – but once you’ve got it running and on the road you need your vehicle looking sharp and new. That’s why The Bus Center offers paint and body jobs. If it’s an exterior job you need, you’ve come to the right place. 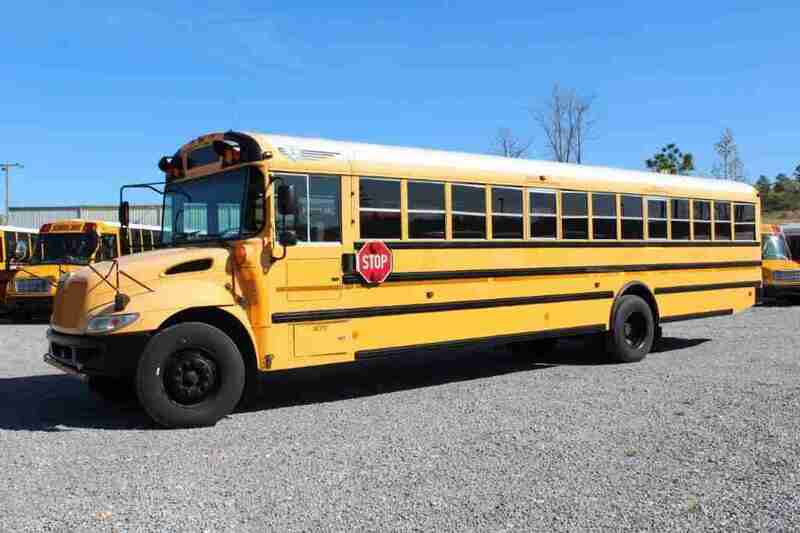 Our trained professionals are equipped to handle all the paint jobs a bus or van can encounter. 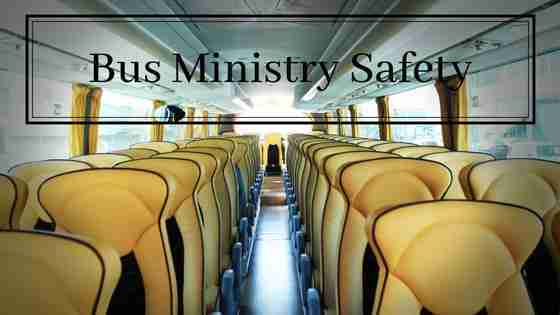 From the little jobs – minor paint repair, stripping, touch-ups, finishes – to the larger, more detailed jobs like custom graphics and color changes, The Bus Center provides top quality service. No job is too big or too small for our service centers to take on. At The Bus Center we handle logos, details, lettering and removal. 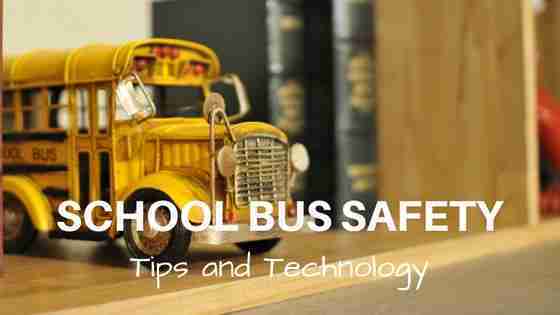 And no matter the job – your bus is covered! 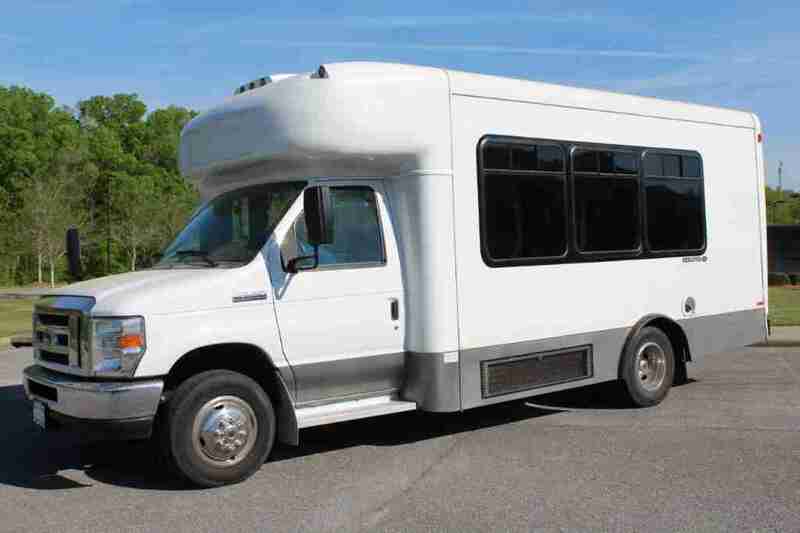 We paint and finish all makes and models of our buses and vans to be sure every customer is adequately served. Keep your bus or van looking brand new – and we’ll get you back on the road again.